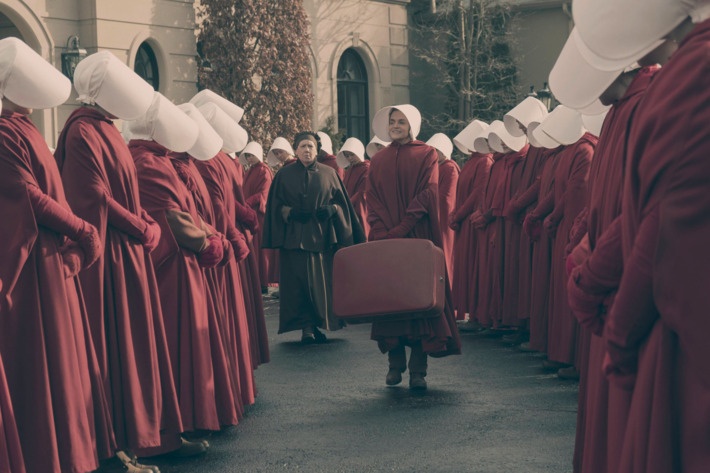 Tony Jones and Ryan Parker discuss the latest episode of The Handmaid’s Tale, now streaming on HULU. They talk about Offred’s gamble, Ofwarren’s disappointment, and their expectations for the finale and the start of the second season. Listen up!